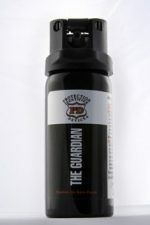 The Guardian was developed as a tool to assist all Law Enforcement, Military, and Security personnel. It offers an alternative means of applying controlling force, that is short of “Deadly Force”. Our Products are currently in use by Law Enforcement and Military agencies, Nationally and Internationally. 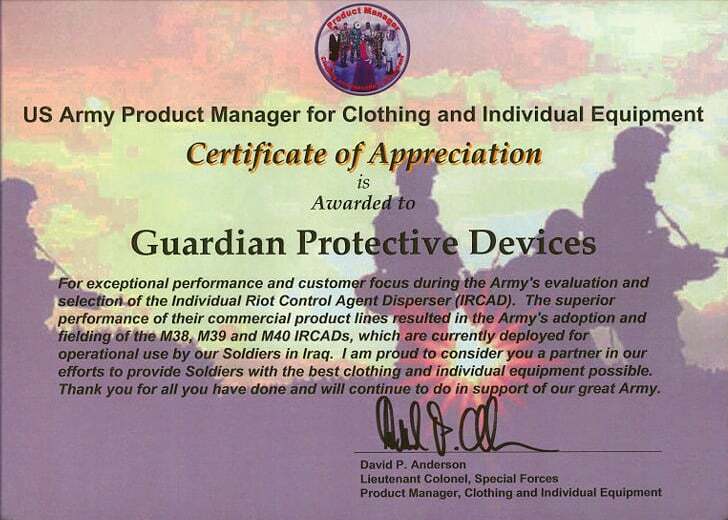 We were selected by the US Army as the Best Performer and issued NSN numbers as well as several contracts. 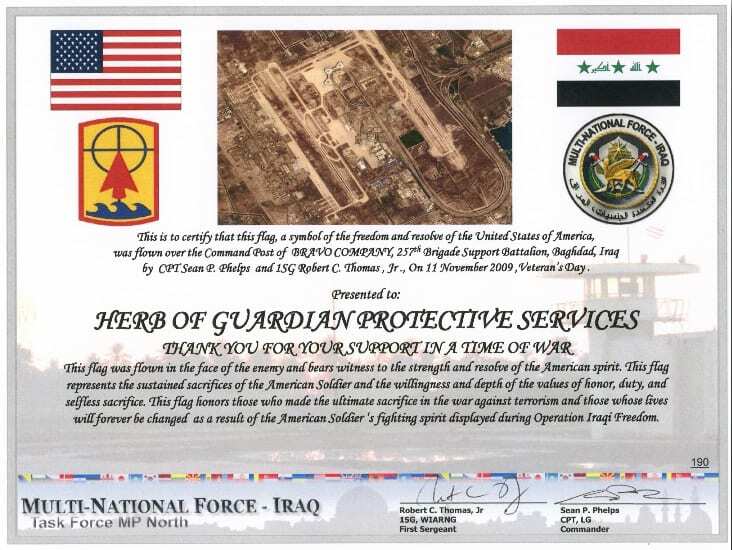 Guardian has been honored by being presented a Flag and Plaque from IRAQ for the support we have provided during a war time environment. Guradian is proud to support the great men and women of our US Military.